The People We Love To Hate: Why do you have go to make things so complicated? Why do you have go to make things so complicated? 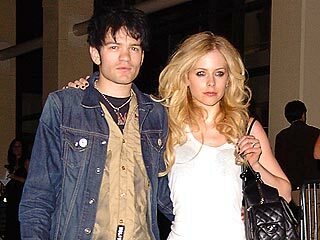 Avril and that guy from Sum 41 got engaged. Who cares?